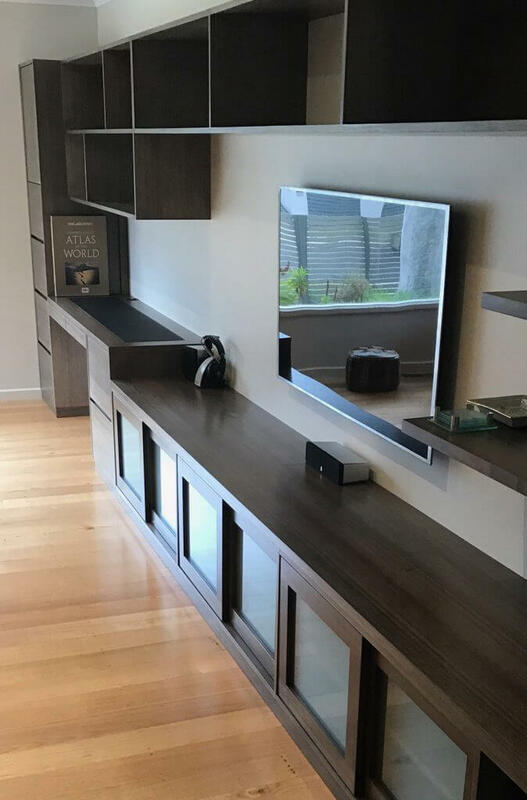 Davis Furniture is the leading provider of Australian timber bedroom furniture, with the type of furniture you need to take your home to the next level and ensure your chosen pieces will stand the test of time. The bedrooms within a home are an important place where we rest from all the activities we carried during the day, and with our Australian timber bedroom furniture you can have the right setting in your room to ensure a restful night. By selecting Davis Furniture, you can have peace of mind knowing that this work is in the hands of truly experienced experts with many years of experience in the field of furniture manufacturing. We are happy to help you achieve your goals and surpass your expectations, with second to none products made with excellent materials such as hardwood timber and more. 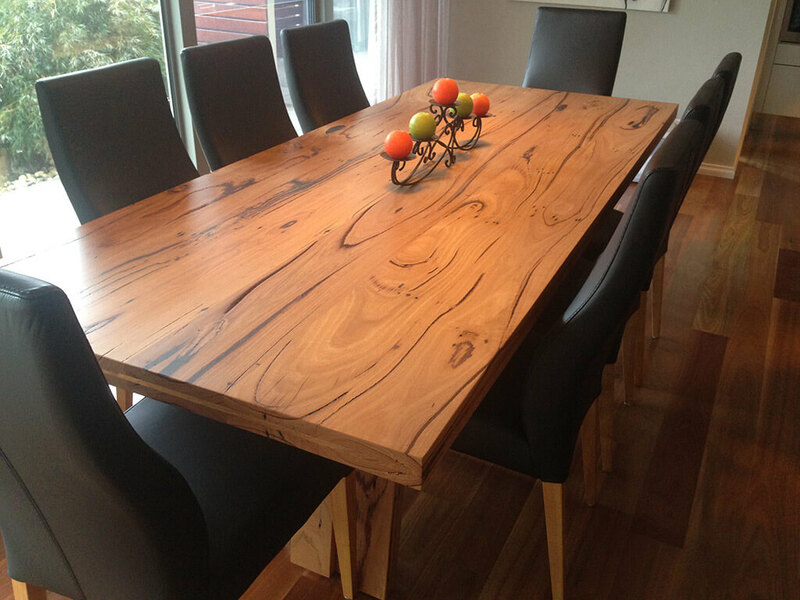 When you select Davis Furniture as your leading option in the market to produce second to none furniture pieces, you can have peace of mind knowing your specific and unique requirements will be met thanks to the expertise of our professionals that work according to the most demanding standards known to date, using only the most reputable timber available in Australia. If you are someone conscious about the environment then you will be happy to know our Australian timber bedroom furniture is made exclusively with timber from forests harvested for commercial purposes, minimising the impact the process has on the environment and maximising the visual appeal with vivid colours provided by wood grown under special conditions. 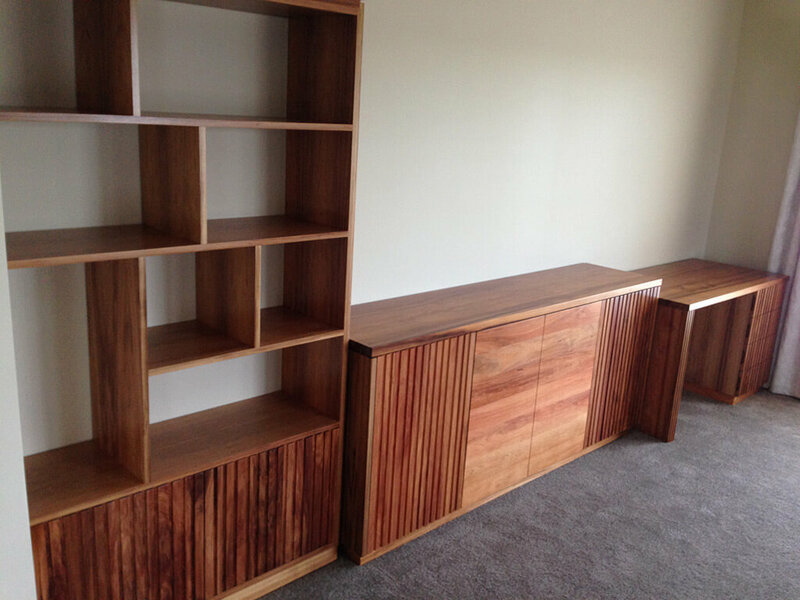 Contact us if you want to know more about our range of furniture pieces, we have Australian timber bedroom furniture pieces at the most competitive prices for you and we can show you the type of products you will find here at Davis Furniture if you schedule your visit today. Call us now!